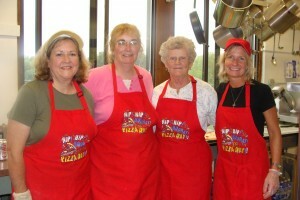 Volunteers are such an important part of Faith Heritage School. Special events, fundraisers, cafeteria, clerical, room mothers, athletics, graduation events, and maintenance. Use the form below to let us know about your area of interest!